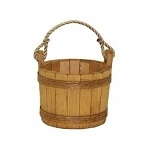 Wooden containers are a great asset to any retail store! 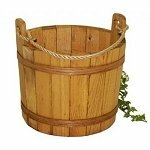 Bring in some country charm to your establishment by simply adding natural appealing containers, buckets and bins. 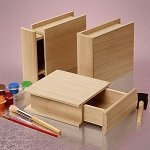 Natural wood is like an open canvas, you can customize your storage containers how you see fit. 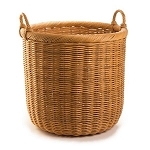 From baskets to buckets and everything in between, you will find a wide variety of wood containers to meet your needs and desires. Look around and fall in love with all the possibilities. 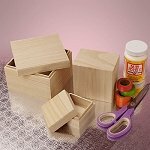 Home decor, storage, floral arrangements, wedding gifts and boxes are only a few suggestions for our sturdy and dependable containers. Gift giving is what we do when we want to spread happiness or show our appreciation. 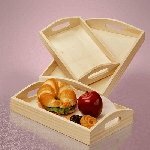 Wine boxes come in various sizes and styles from cylinder shaped, rectangular with a hinged lid to a wooden stained 4 bottle carrier. 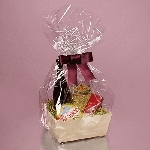 Simply fill with a fine wine and wrap with a colorful ribbon and bow. 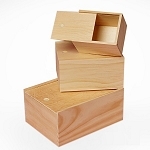 Wooden favor box sets come in cylinder shaped, square, heart shaped, oblong, small and large. 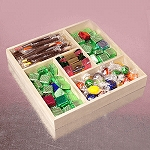 The perfect natural bins for designated sweet treats for your guest, storage at home or the office plus more. 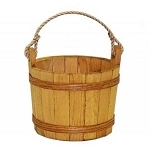 Buckets and planters are eye appealing to your shoppers. 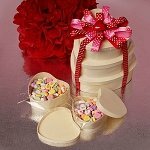 Stained buckets are popular for bulk items such as wrapped candy, plush toys and more. Some of our buckets can be used to decorate landscape as well. 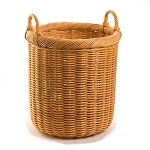 Baskets are as genuine as they come. Fresh picked produce straight from the fields go right to your grocery store and displayed in these bins with style. 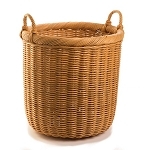 Wicker baskets are ideal in retail stores advertising blankets, clothing accessories or added to your storage needs in your home for tools, games or laundry necessities. 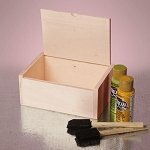 Wooden bins come in their natural finish, stained, painted but can be transformed by adding your own unique touch to the decor of these wood box materials. 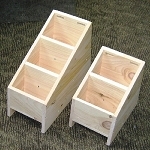 Unfinished wood bins are fun projects to promote in art class for students of all ages. 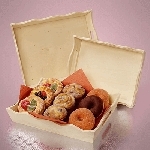 Customers want and need to add rustic appealing bins in their store or home. 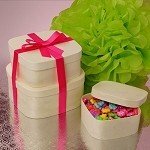 Candy Concepts, Inc. offers great gift ideals for specialized holidays like Father's Day, Grandparents Day and so many more. 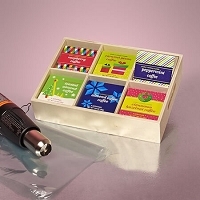 Offer up ideas for that special unique gift that shoppers are looking for. 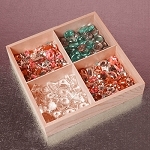 Remember if they find it in your store, they will continue to shop with you for years to come. Increase profits in your business today!